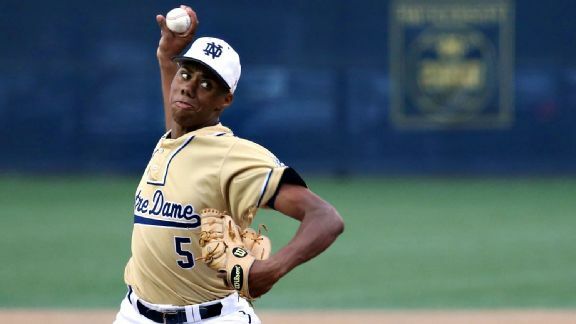 Will the Twins make pitcher Hunter Greene the No. 1 pick or pull a surprise? Who will take a big risk? Here's what's in store in Monday's first round. Rumor Central: Royals' Jorge Soler staying in minors for now? 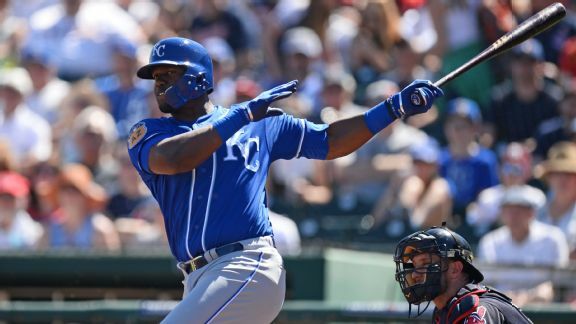 The Royals need an offensive boost, but will not rush Jorge Soler back from a rehab assignment. Royals outfielder Jorge Soler will likely begin his first season in Kansas City on the disabled list after straining his oblique in a minor league game. 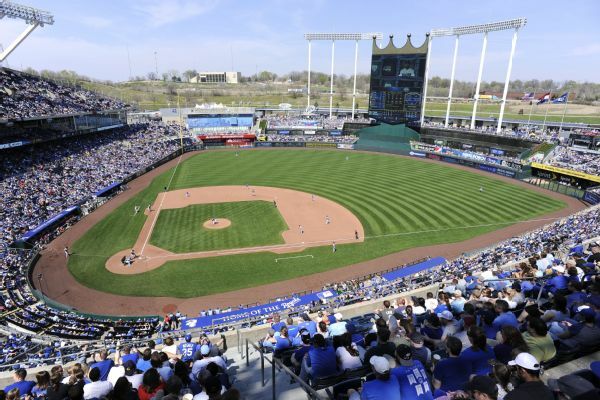 Kansas City manager Ned Yost says the second base competition might extend into the regular season. Royals 2B Christian Colon talks to Sports Radio 810's Cody Tapp about his offseason workouts, his chances of winning the starting spot and the Royals' offseason moves. 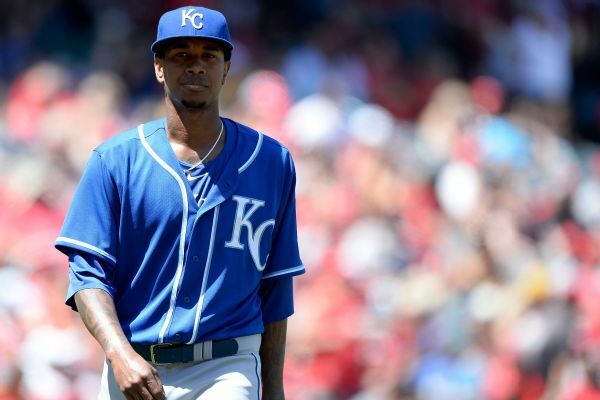 Manager Ned Yost told members of the Royals during a private gathering Friday that he's still trying to figure out how to deal with Yordano Ventura's death. 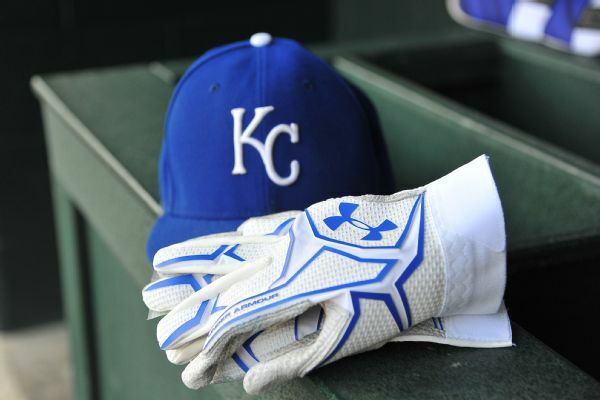 The Royals have placed right-hander Chien-Ming Wang on the disabled list with biceps tendinitis and made a series of roster moves to shore up their taxed bullpen. 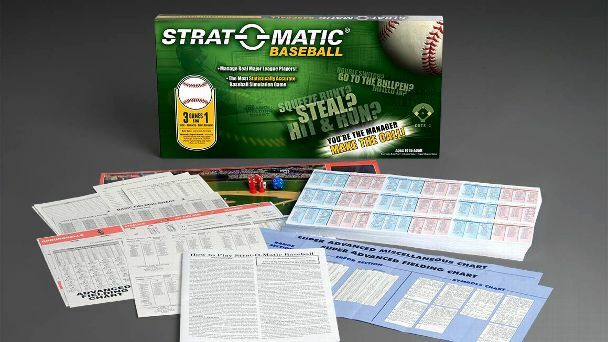 Between the hustle and bustle of the NBA playoffs and draft, Marc Stein found some time to return to one of his favorite pastimes ... Strat-O-Matic. 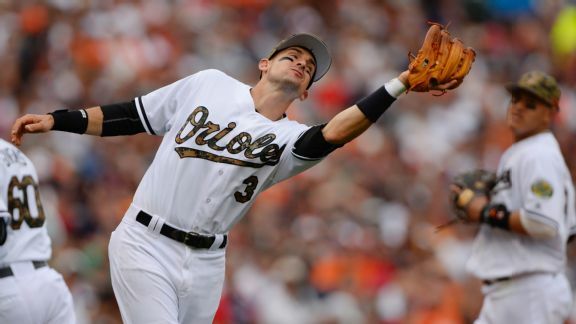 Ryan Flaherty, man of a thousand positions (more or less), has made 20 starts at third base this season. The O's are 14-6 in those games. Coincidence?